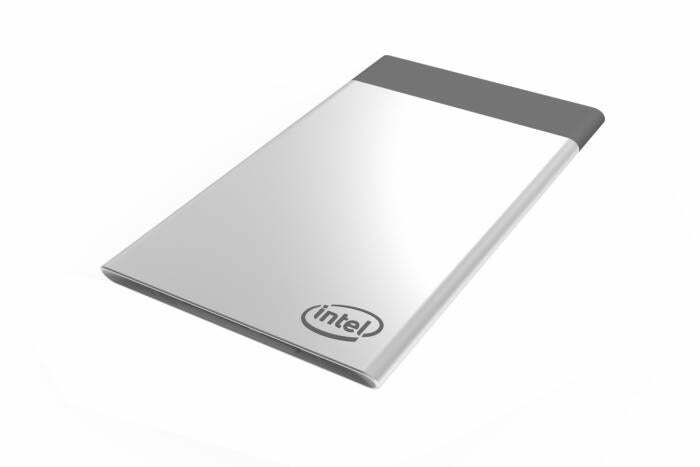 Intel’s Compute Card is the smallest and thinnest computer the chipmaker has ever made. You’ve perhaps never seen a full-blown computer smaller than Intel’s amazingly thin Compute Card, announced for the first time at CES. At first glance, it’s easy to mistake the modular computer for a credit card or smart card. It’s so thin, it could be easy to lose. But it’s a full blown computer, crammed with a 7th Generation Intel Kaby Lake processor, memory, storage, and wireless connectivity. It’s so small, it can’t accommodate USB-C or other ports to power up or connect to displays. The Compute Card will work only after being plugged into a slot of a larger device, much like smart cards. Here’s the bad news: It’s not targeted toward PCs. However, we hope Intel will eventually make them for PCs, and there are hints the chipmaker could. The idea of a super-small computer is exciting, and it could solve some problems. For example, computer upgrades could become easier. The Compute Card is targeted at the commercial market, and it could be slotted into all-in-one devices, digital signs, smart devices, robots, drones, and other products. Businesses will be able to add a whole PC into products that otherwise have minimal computing power. That very model could be applied to upgrading PCs. The Compute Card could make PC upgrades simple by just plugging the card into a slot into a computer case. You wouldn’t need to go out and buy a whole new PC just to get the latest processors and components. There are many modular PCs available today in the form of mini-desktops from companies that include Acer and Lenovo. Users can add features by connecting blocks to the desktop. It’s an economic way for PC buyers to get the features they need at a reasonable price. Intel will start shipping the Compute Card in the middle of this year. The company sees it as a plug-in computer for a plethora of smart devices starting to invade homes and businesses. Potential uses could include smart devices like refrigerators, smart light bulbs, security cameras, and air conditioners. The card could also be used in smart kiosks and internet of things gateways. Intel is working with companies like Dell, HP, Lenovo, and Sharp to build specialized slots into devices. Many of them are PC makers, and they may try to build the slots into PCs. The partners will take “advantage of the simplified design, ease of serviceability, and user upgradeability of the Intel Compute Card,” Intel said in a statement. 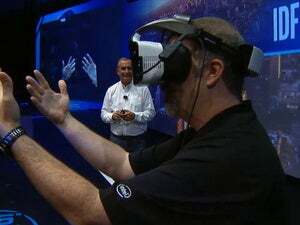 It won’t be sold directly to consumers and is only available for partners, an Intel spokesman said. Had this product been released last year’s CES, it could’ve been marketed as a PC. Intel has since put more emphasis on IoT, and it hopes to sell billions of chips that go into smart devices. Intel targets its Atom chips at IoT devices, and this is the first time it is targeting Kaby Lake chips at devices in the emerging IoT category.